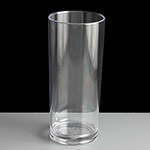 The BB084-1 is a premium plastic hi ball glasses made from virtually unbreakable polycarbonate plastic with a 227ml / 8 fl.oz capacity to the rim. A perfect alternative to glass. 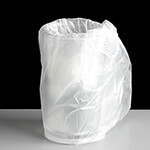 Ideal for outdoor events, BBQ's, hotel bathroom etc. 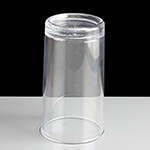 As these are polycarbonate hi-ball glasses, they can be dish washed up to 500 times before showing any signs of wear and tear. 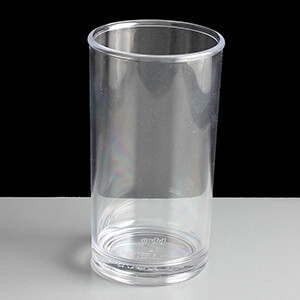 Also known as slim jim's, the hi-ball glass is ideal for cocktails, mixers, spirits with ice, gin and tonics and non alcoholic drinks. They are Individually wrapped to help minimise scratching in transit so can be used for areas where premium hygiene supplies are required, for example in hotel bathrooms. 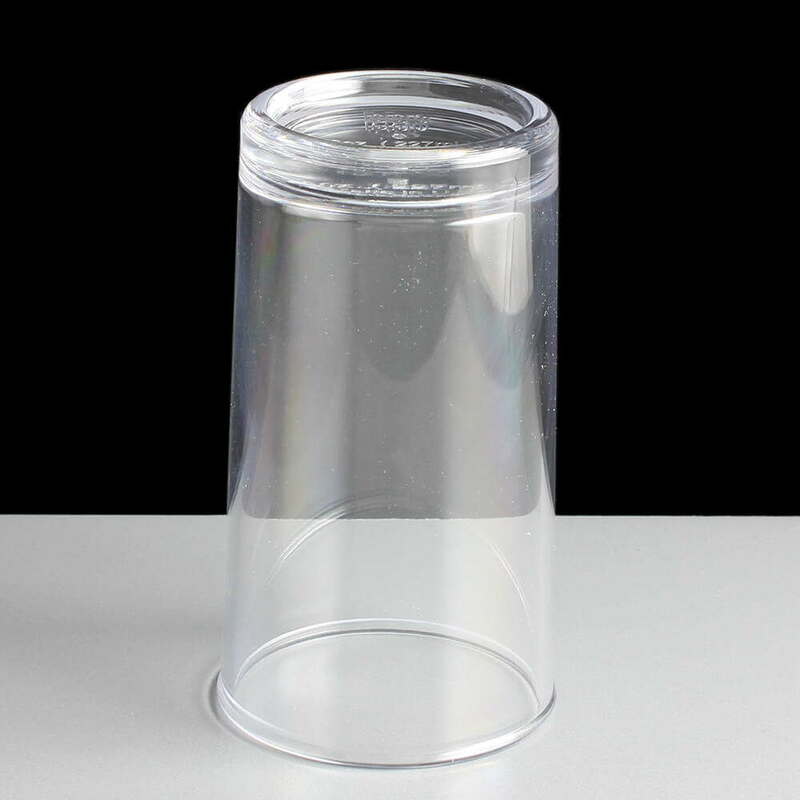 Polycarbonate is the best real glass replacement in pubs, restaurants, outdoor areas etc where there is a need for safety and broken glass becoming a hazard. 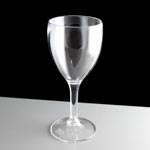 Particularly useful in busy restaurants serving to children minimising breakages. 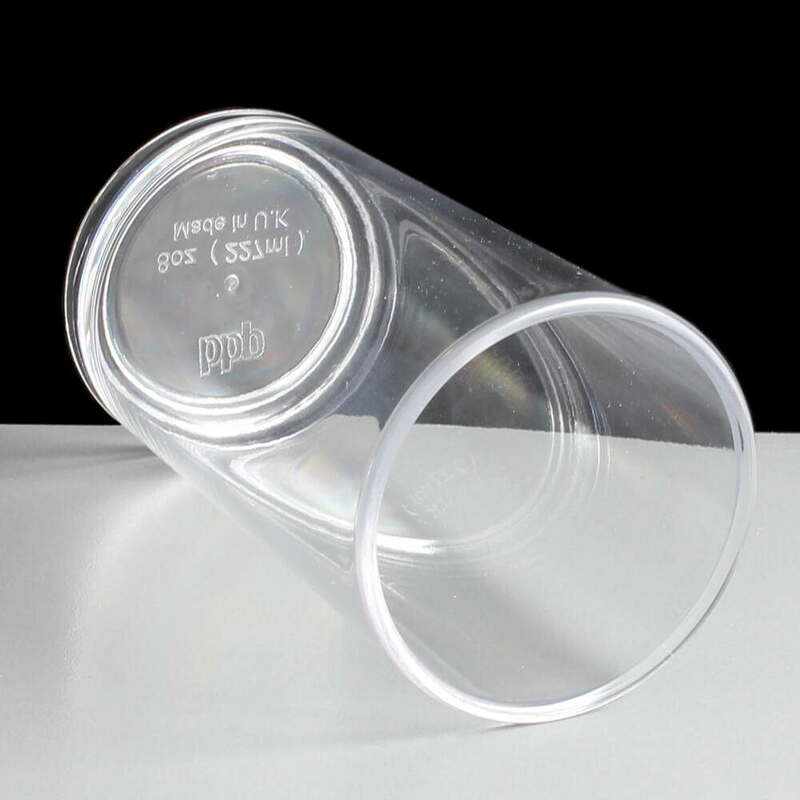 The BB084-1 does not have any stamps on the glass for liquid levels. 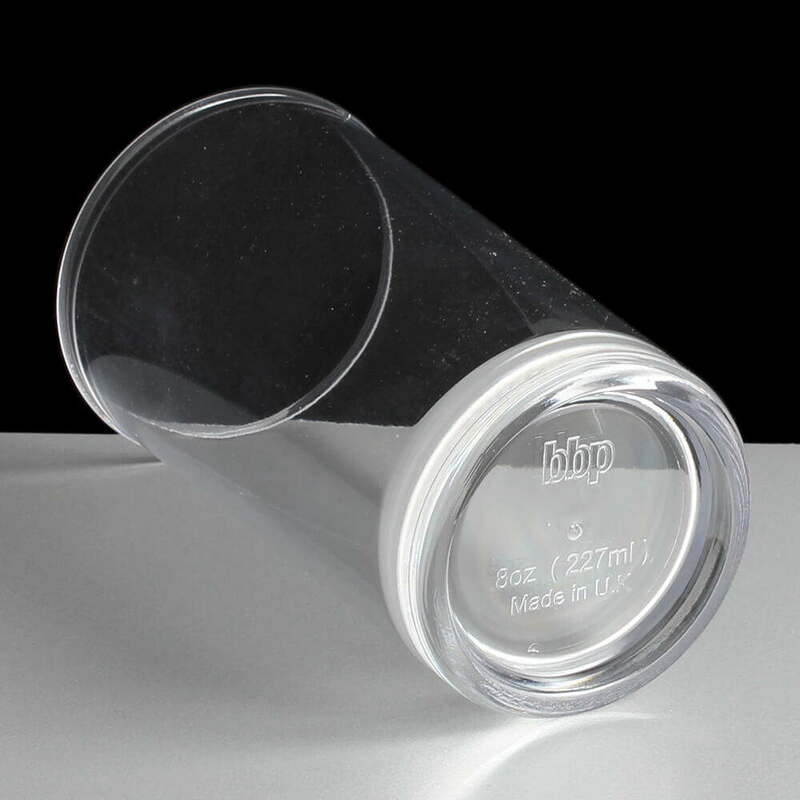 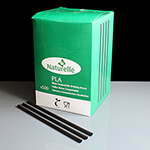 It is manufactured in the UK by BBP Marketing who are a high quality producer for polycarbonate plastic glasses. 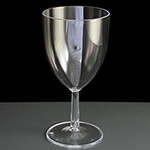 They have manufactured this with a thicker base to give it a heavier, premium feel and finish for customer drinking. 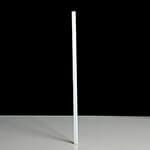 The base has embossed on it the manufacturers logo bbp, 8oz (227ml) and Made in U.K.. Feedback for Premium Polycarbonate Plastic 8oz Hi Ball Glass - Required: Pack of 6 has been compiled from 0 reviews.